A lonely survivor. A harrowing adventure. 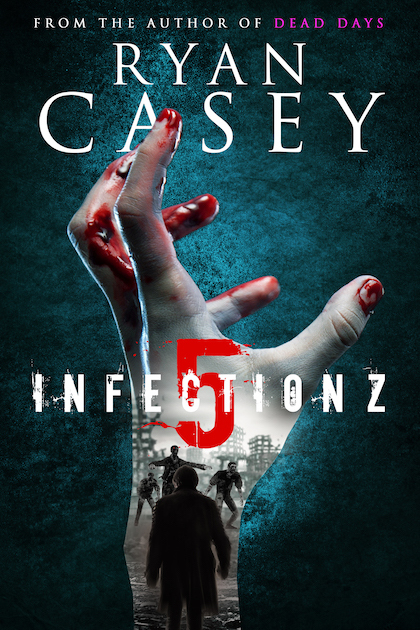 Hayden McCall is doing all he can to survive in a post apocalyptic world. Traversing the terrifying landscape alone, Hayden wanders from abandoned town to town with no real goals in life. All he cares about is avoiding the dead, and the living. 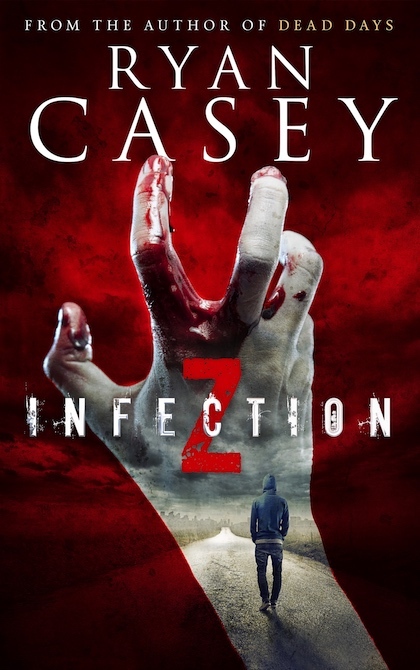 When Hayden is captured and imprisoned by a mysterious group of survivors, he is met with a stunning revelation: there is a thriving gated community in the south of the country, where people are living normal lives sheltered from the horrors outside. 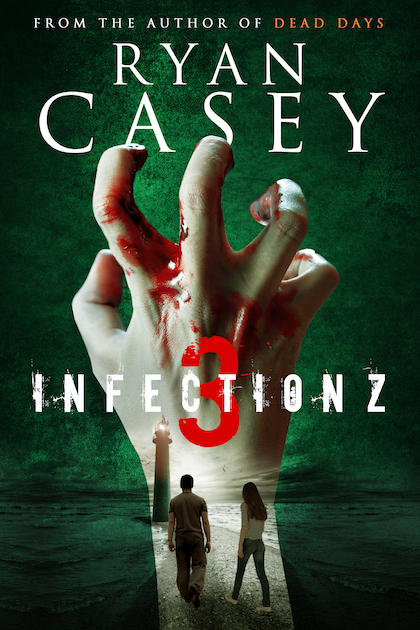 Now, with vicious zombies, ruthless rival groups and a strange force all after him, Hayden has to find a way to make it to this rumoured haven, saving his life and the lives of his new friends before all hope is lost–forever. 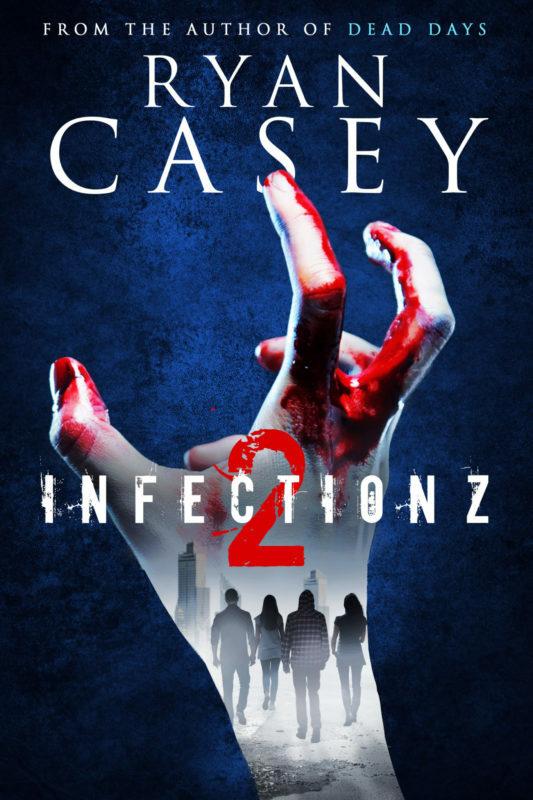 Infection Z 4 is a dark, unpredictable journey through the end of the world packed with the author’s trademark suspense, complex characters and staggering twists. 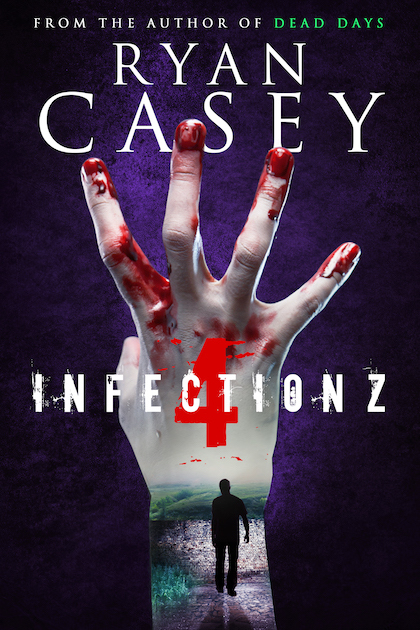 The fourth and penultimate book in the hit series from the author of Dead Days, Infection Z 4 is sure to delight fans of unpredictable, thrilling post apocalyptic fiction.